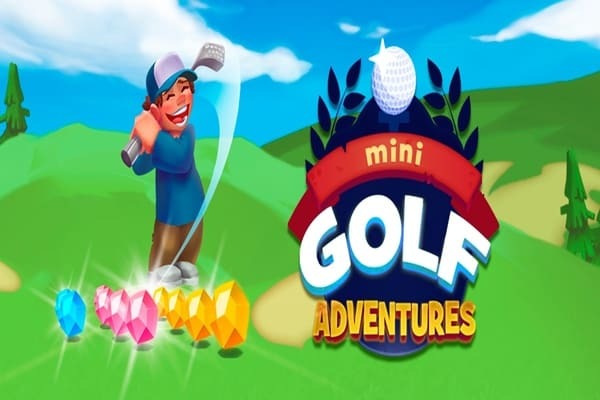 Discover Microgolf Masters: the most exciting and tactical multiplayer mini golf game in the world! 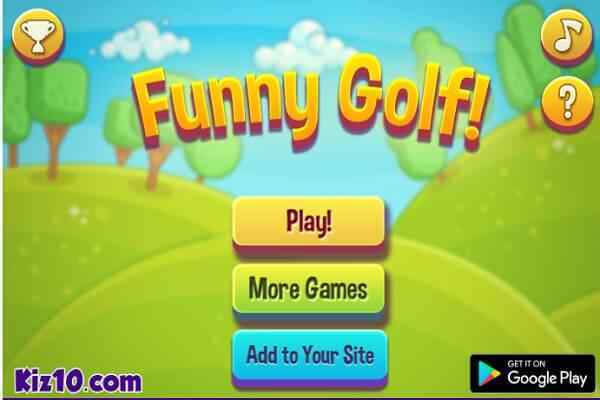 In this amazing strategy game, you will not only play mini golf against real players in real-time, but you will also experience a new way of playing! 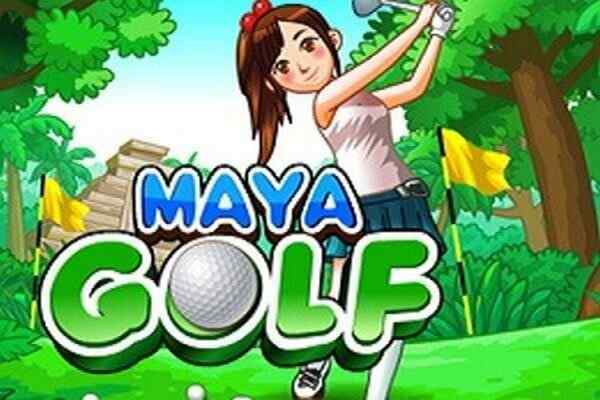 More than 700 courses with multiple bonuses, boosters, and traps to avoid. 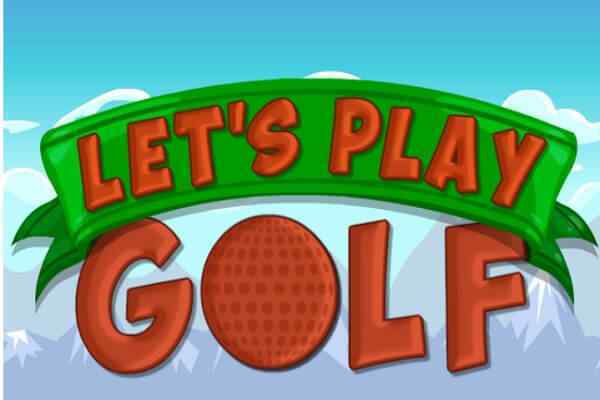 Challenge mini golfers in real-time online matches! 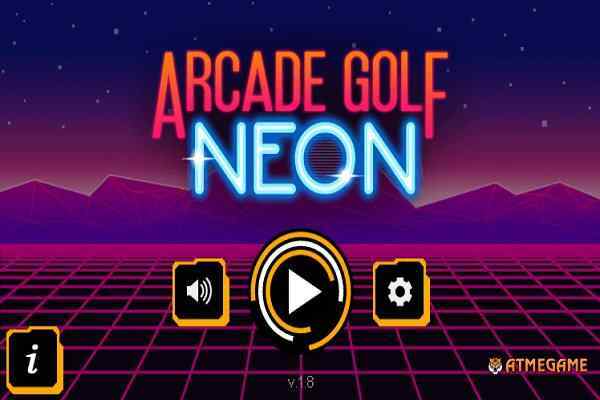 Take on the daily solo challenges, or compete in the weekly leader boards and tournaments to win awesome prizes and eternal glory.